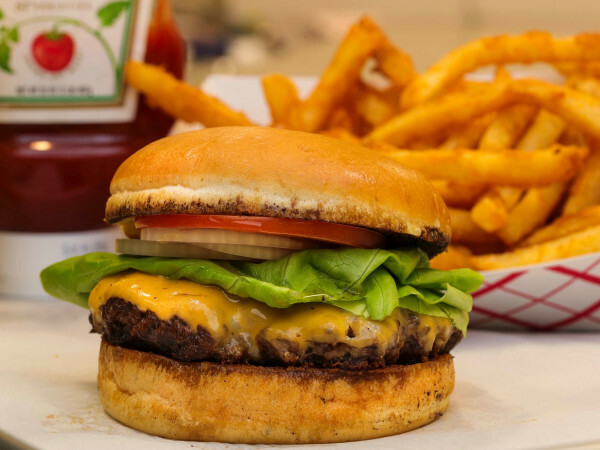 If one neighborhood exemplifies the popularity, and draw of Houston, it would arguably be The Heights. 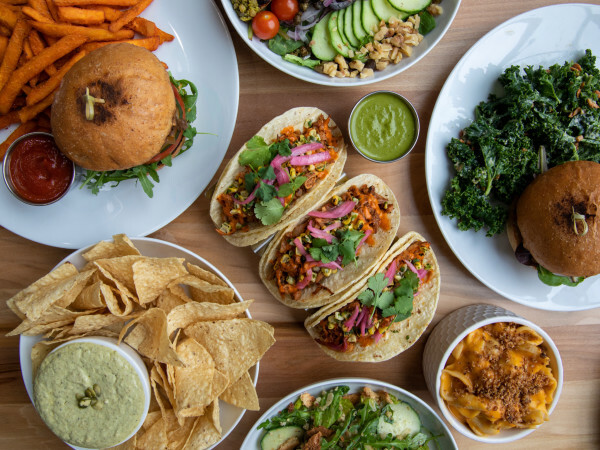 An amalgam of historic homes and shops, bustling strip centers, gritty retail outposts, and charming side streets, the area is a booming city within a booming city. 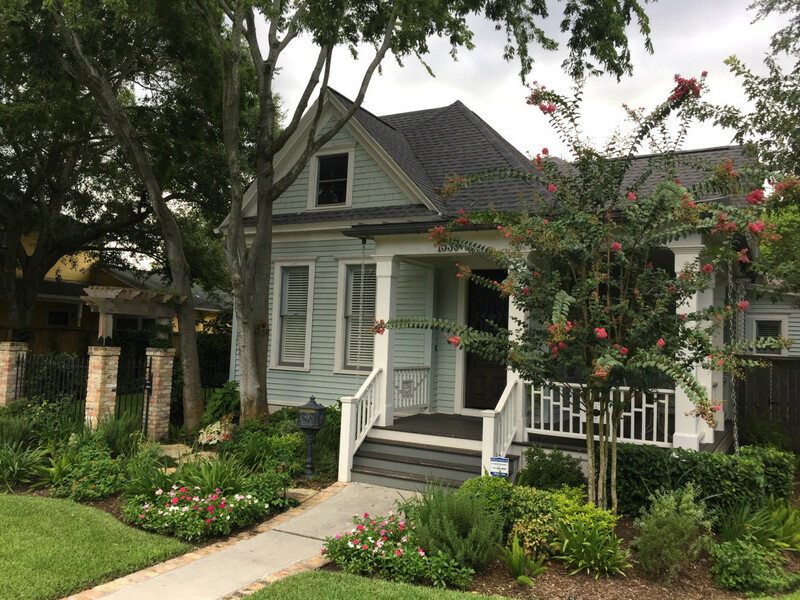 But before all the buzz, the neighborhood was simply that, an elevated (hence the name) assortment of charming, now-historic homes that dotted the picturesque streets. 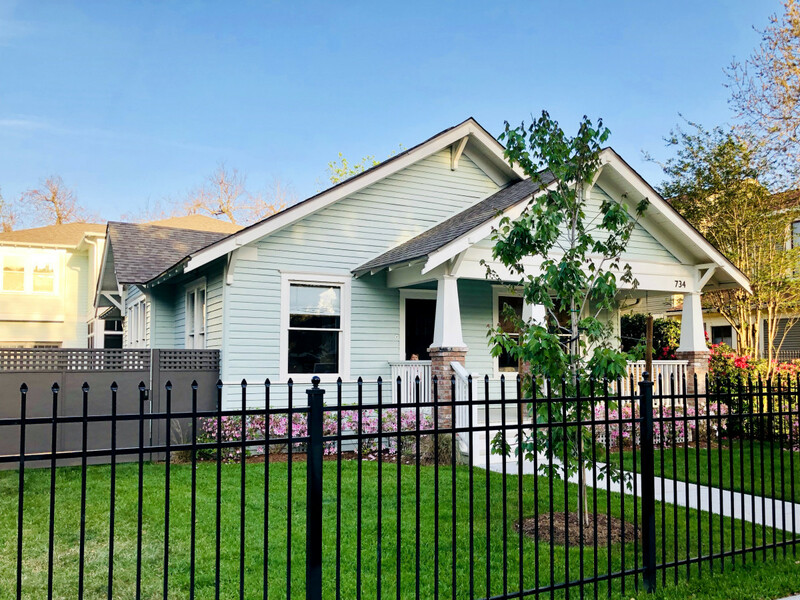 Houstonians can now view these abodes in the annual Spring Home & Garden Tour hosted by the Houston Heights Association. Five unique properties will showcase the history and transformation of the neighborhood. 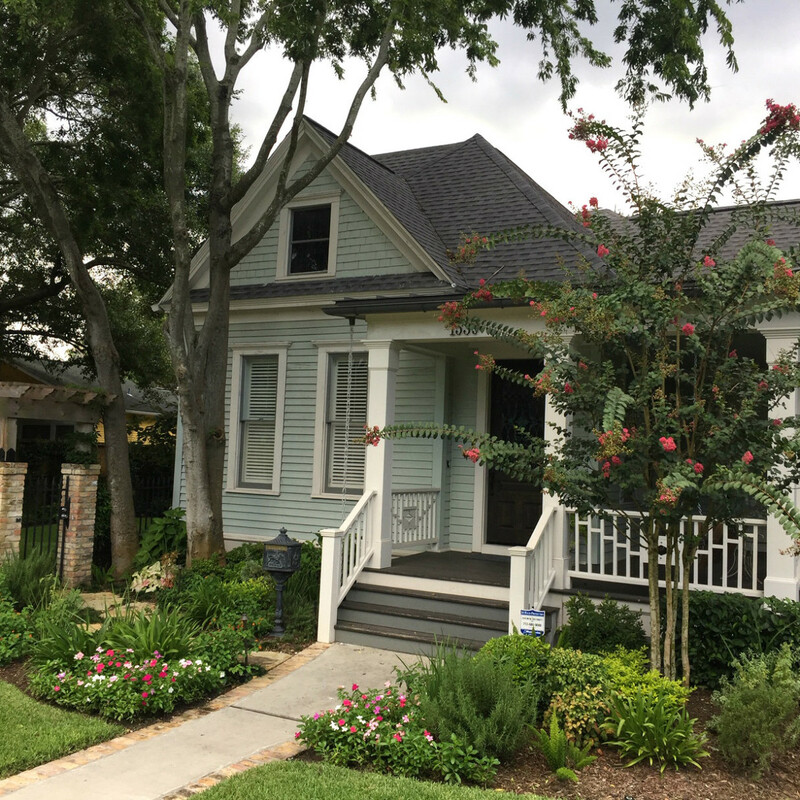 Several of these homes were built in the early 1900s; the home tour offers an intimate glimpse at the renovations that also keep several original elements (a must in this historically designated area). The popular Home & Garden Tour kicks off with a Candlelight Dinner & Auction on Friday, April 5. Home tours will be held from noon to 6 pm on Saturday, April 6 and Sunday, April 7. Tickets can be purchased online, but must be picked up at the Heights Fire Station (107 W. 12th St.) during tour hours. Tickets can also be purchased in-person at local retail spots Buchanan’s Native Plants, Jubilee, and Noted. Here are the five homes on the tour, which range from historic treasures to modern marvels. The West Home, 807 W. 13th St.
After purchasing this 1940’s bungalow in 2012, the Wests doubled the home’s footprint while maintaining a one-story structure and much of the original floor plan. 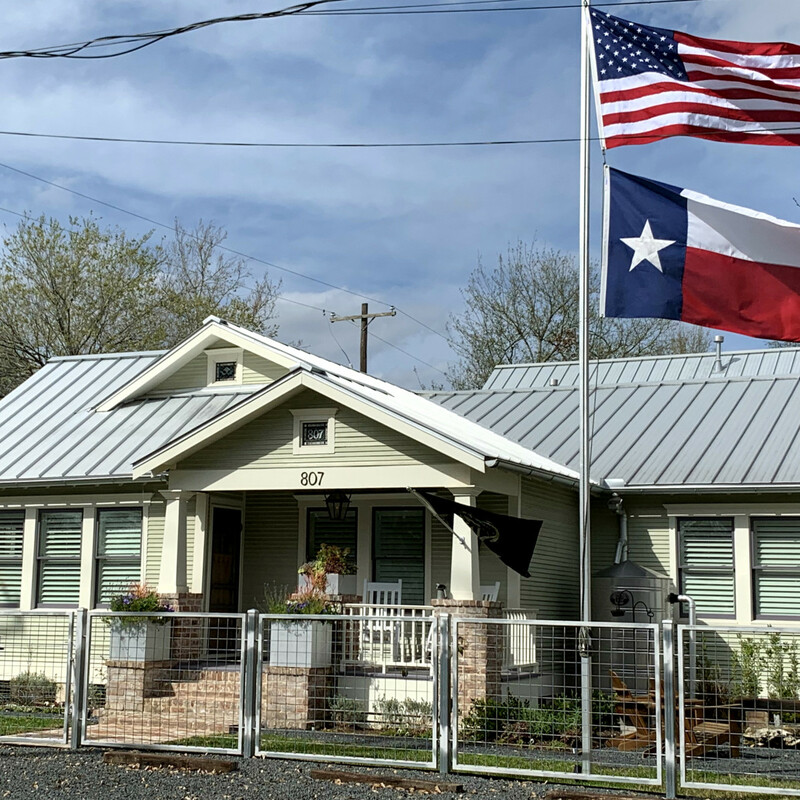 Architectural details such as the standing seam metal roof, custom stain glass gable windows, and rainwater collection tanks are some of the charming curb appeal details of the home. The John Home, 1539 Rutland St. Built before 1920, the walls of this late-Victorian home have been standing for more than 100 years. The Johns have balanced the historic nature of the home by keeping many elements, such as the original claw foot tub in the master bath and wraparound porch design — all while incorporating an eclectic modern traditional interior design. An award-winning English garden designed by the couple is complemented by stained-glass doors, which are designed by Heights artist Karen Farrell. The Seeburger Home, 734 Arlington St. 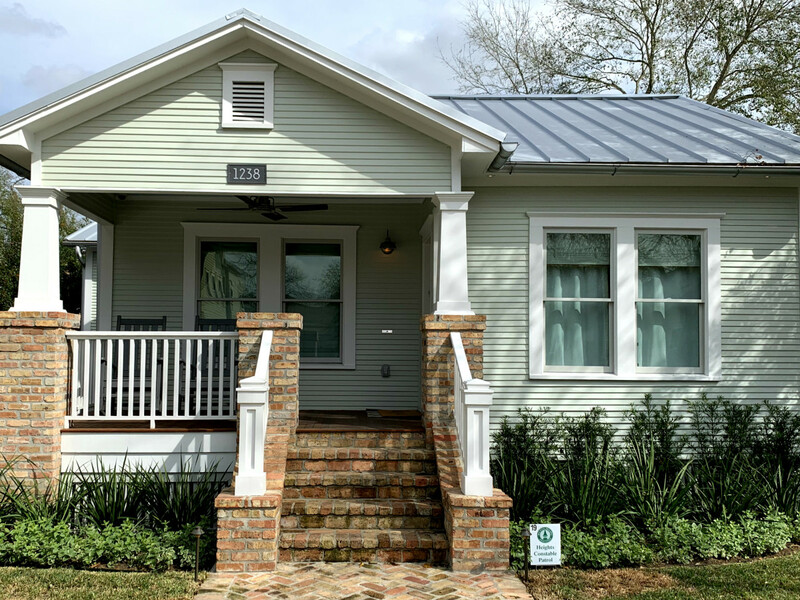 When the Seeburgers purchased this historic 1915 bungalow in 2014, the house had been neglected and vacant for years: It was without running water, electricity and air conditioning. 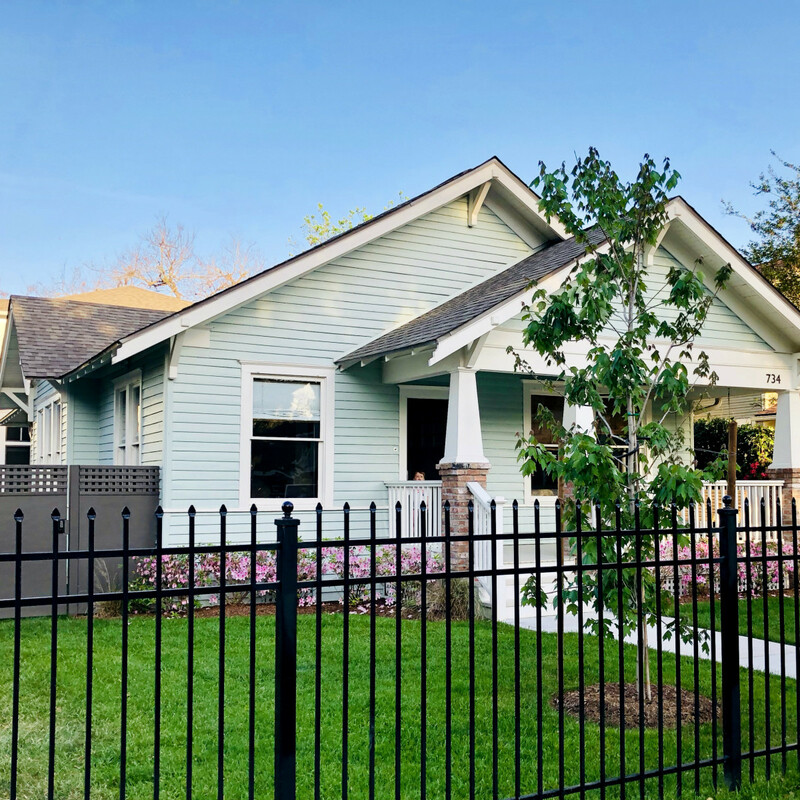 After a lengthy remodel, the family was able to keep the original hardwood floors, windows, 100-year-old doors, shiplap, and light fixtures. They also kept the historic nature of the home with reclaimed wood floors from an old farm house, old phone nooks and wall cabinets, and a salvaged leaded glass window. The Wolfshohl Home, 1427 Waverly St. 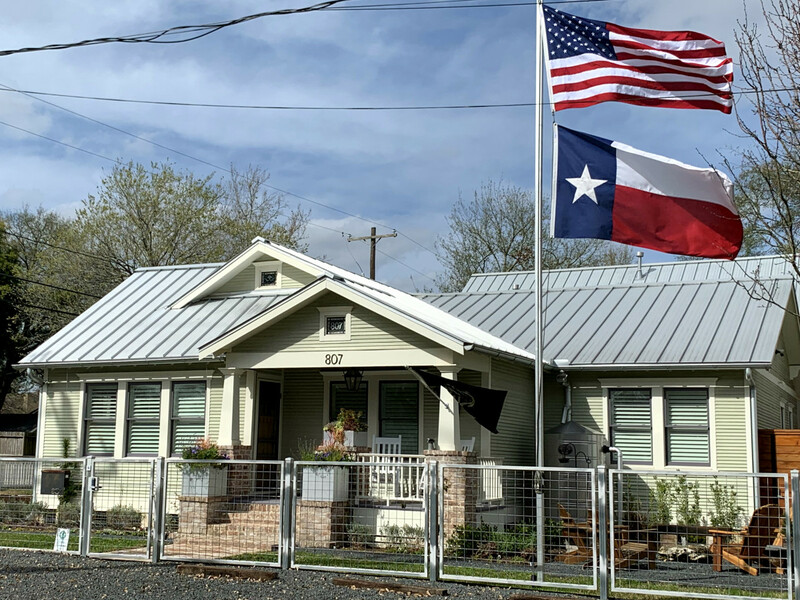 The Wolfshohls’ modern house begins with a large southern side yard that they say is dedicated primarily to swimming, brisket, and their dog, Harley. 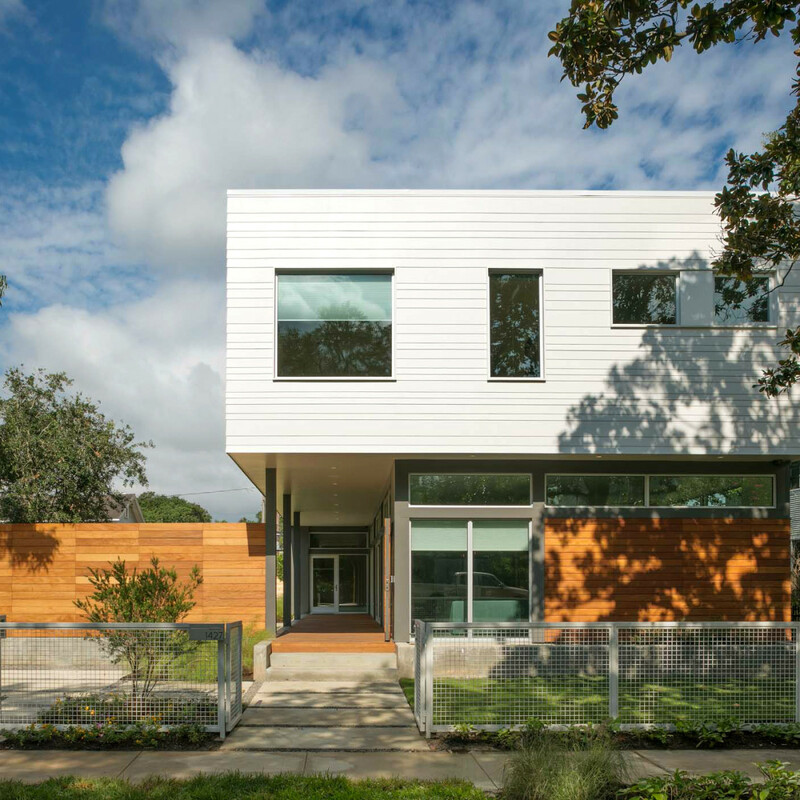 The ground floor features metal panels and a wood rain screen that peels away to become the front yard fence, blending the distinction between the yard's privacy enclosure and the building skin. 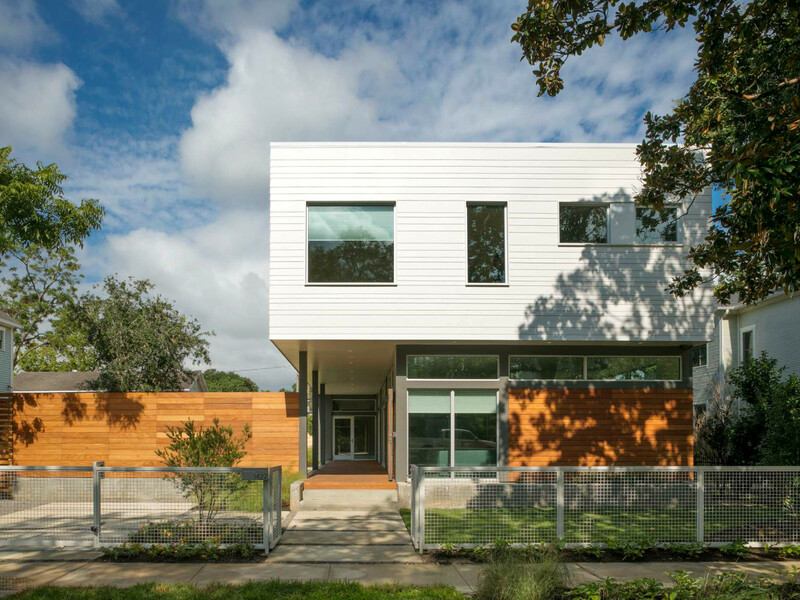 Fiber-cement siding of varied widths on the second floor bedrooms nods back to the historic Heights. Standing in contrast to the large side yard, a quiet courtyard is carved into the first floor, pulling the dining room outside on nicer Houston days. The Netherland Home, 1238 Waverly St. When the Netherlands purchased their 1920 bungalow in 2010, the home had already undergone a modest renovation that expanded two of the three bedrooms. In 2013, the family added a family room, kitchen, and master bathroom to the back of home. 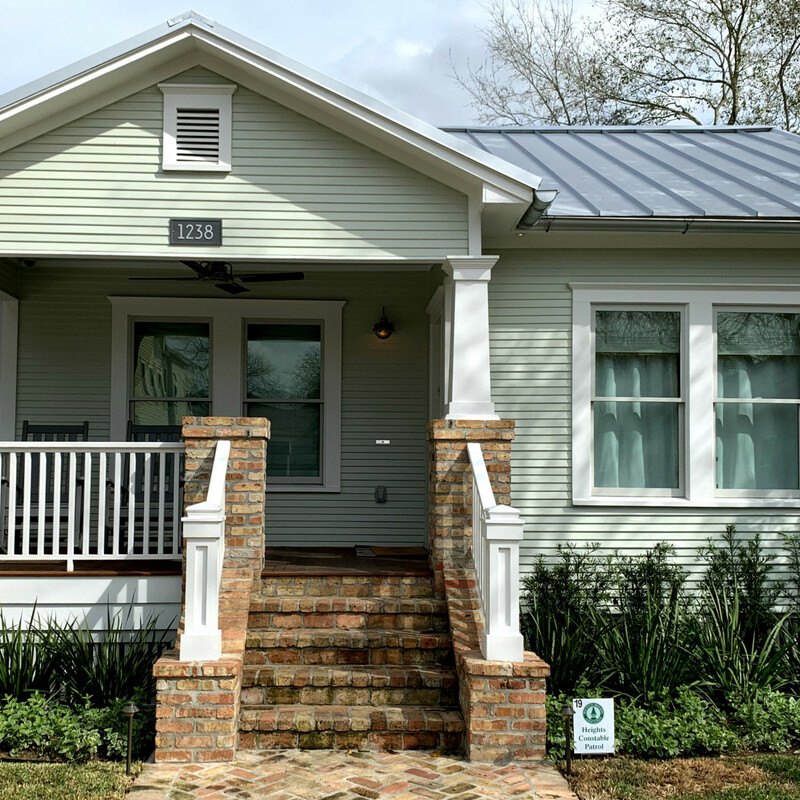 Three years later, they added shiplap, light, wide-plank oak floors, metal roofs, and white-picket fences as an ode to the coastal homes of Seaside, Florida that they love. During this renovation, the Netherlands expanded the dining room, raised the ceilings in every room, and added a wine loft and an upstairs multi-purpose room. 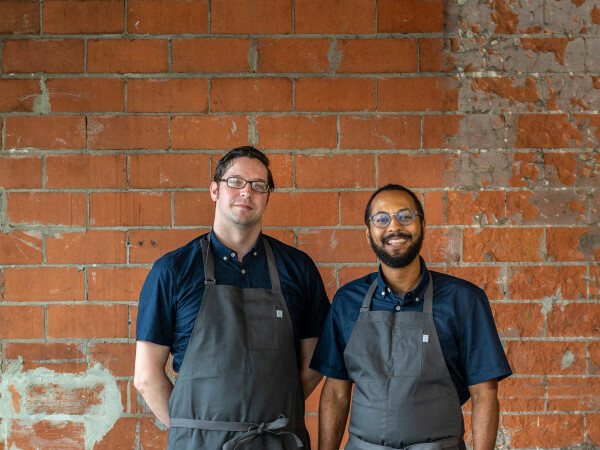 To cultivate their love of growing fresh herbs and vegetables, they created a garden outside the kitchen window, with a covered dining area surrounded by stained glass created by the homeowner's father. A swimming pool, playset, and in-ground trampoline was installed as an outdoor play scape for their daughter with special needs.